Call now to ask for more information. Are you fed up with the time it takes to keep your carpet clean? Have your wood floors been damaged due to years of wear and tear? Are you thinking about upgrading the flooring in your home or office? When you need new laminate or hardwood installation or repairs and refinishing services for your existing floors, you need The Hardwood Guys. Our flooring contractors offer professional hardwood and laminate installation, as well as a variety of hardwood floor repair and refinishing services for home- and business owners in Fairfield, and we're ready to help you get the flooring you need to keep your property beautiful and your upkeep chores minimal. When you want attractive, durable flooring that can increase the appeal of your property and ease the burden of maintenance, we’re the seasoned pros you can turn to for professional results time and time again. From hardwood refinishing to wood and laminate installation, we have your needs covered. Call us today to learn more about how we can enhance the comfort and beauty of your home or office! 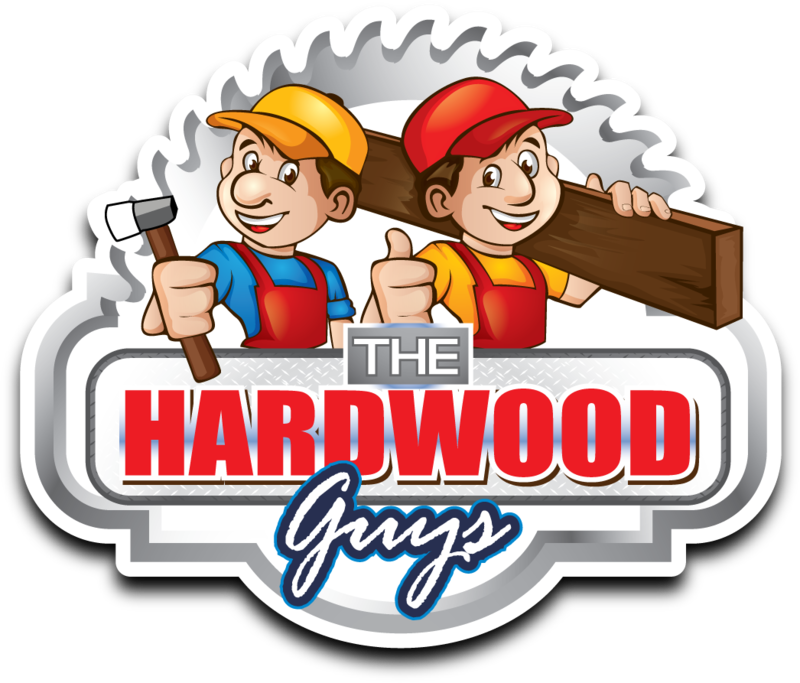 Located in Fairfield, CT, The Hardwood Guys offers comprehensive flooring services to residents throughout the surrounding communities. We’re proud to offer our hardwood refinishing, wood flooring installation, and laminate installation service to customers in Norwalk, Westport, New Canaan, Stamford, Greenwich, Milford, Trumbull, Easton, and Wilton. When you want top-quality workmanship and fast turnaround times, we’re the flooring contractors you can trust to get things done right. Many flooring companies in the area will promise you flawless results only to deliver less than superior workmanship. But when you put your trust in The Hardwood Guys, you can expect only superior products and service. We stand behind all of the work we do, and that's why we offer a one-year workmanship warranty for all of our installations and repairs. With our team of floor contractors on your side, you don't have to worry about getting anything but flawless results. We'll work efficiently to ensure that your installation, refinishing, or repairs are just what you've been looking for to enhance your home or office space. When you turn to the licensed, bonded, and insured floor contractors at The Hardwood Guys, you can rest assured that you’re getting some of the best service in the business. With 15 years of experience in the flooring industry to rely on, our technicians have what it takes to handle even the most complex flooring issue. From offering hardwood floor repair to remove scratches or water damage to hardwood refinishing to give new life to old floors, we have the tools and the expertise to offer you a beautiful finished product that you can take pride in. Don’t put your trust in other flooring companies that can’t offer you the attention to detail and commitment to customer satisfaction that you’ll find with every task undertaken by the pros at The Hardwood Guys. Whether we’re installing laminate or hardwood flooring or a set of new wood stairs, you can trust that we’ll deliver top-of-the-line results that will meet your needs. Call us today to discuss your hardwood installation and more! For your peace of mind and security, The Hardwood Guys is fully licensed, bonded, and insured.